MBL là một thương hiệu tới từ Đức. Được phát triển hơn 30 năm, sản phẩm của MBL đạt được rất nhiều các giải thưởng lớn trên toàn thế giới, được hàng ngàn người yêu quý. MBL đã có mặt trên 40 quốc gia và vùng lãnh thổ. Giờ đây, MBL đã tới Việt Nam và được phân phối bởi Audio Huylananh. MBL 126 is the smallest model of the primary series, following in the footsteps of larger structures while retaining their basic structure.Woofer in a push-push eliminates the forces and reduces vibration of the housing. In addition, we get hand-made craft excellent solidhousing with high-quality materials, which remains completely free of resonances. As a result, you'll be able to hear even the finest nuancesand no musical detail now you do not miss a thing. The smallest of the columns in constructing a MBL has a high and midrange transducer radiates omni-directionally and two 5 inch speakers operate in push - push. One glance is enough to say that this is true MBL. 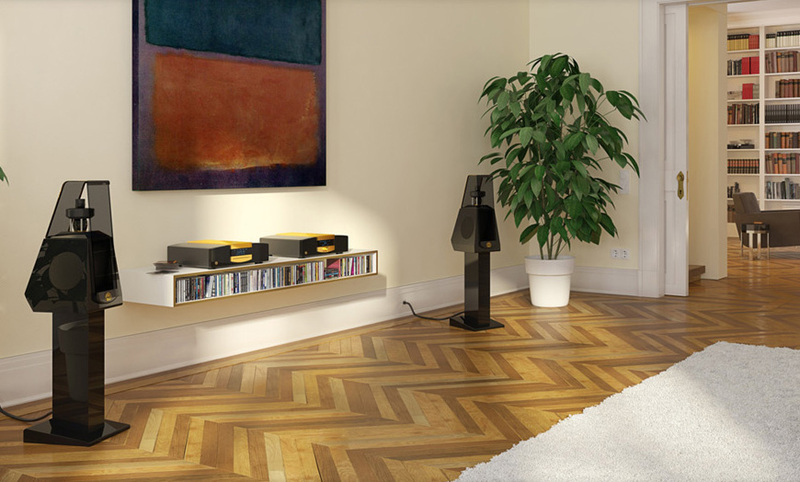 This relatively compact design has much in common with their older siblings as even a lot of the open sound to a certain extent independent of the position of the listener and incredible musicality, which owes its patented technology MBL and costing a fraction of their price. So the 126-nt has all the necessary qualities to awaken music to live in a palpably real, three-dimensional interpretation. 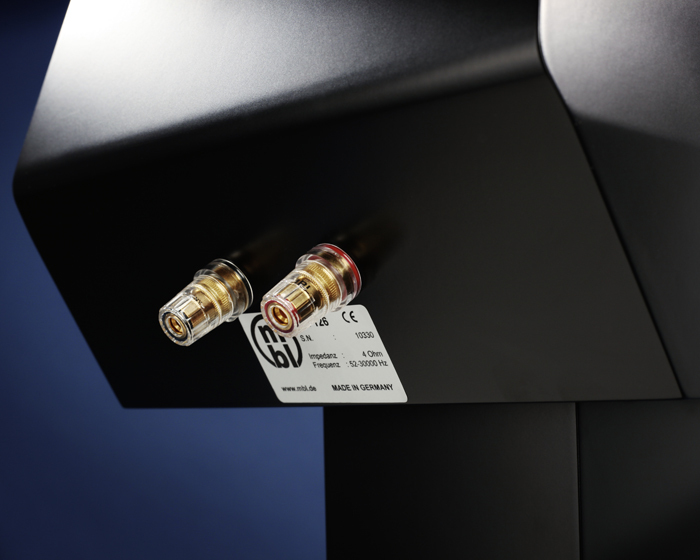 Extremely carefully refined transducers are able to give even finerdetail and play a song with unparalleled perfection. With theincredible speed of the star-shaped segments of the MBL 126 can play music of any kind with the full dynamics of a completely naturalsound. Using MBL 126, you can create high-end system channel as well as the system sound . 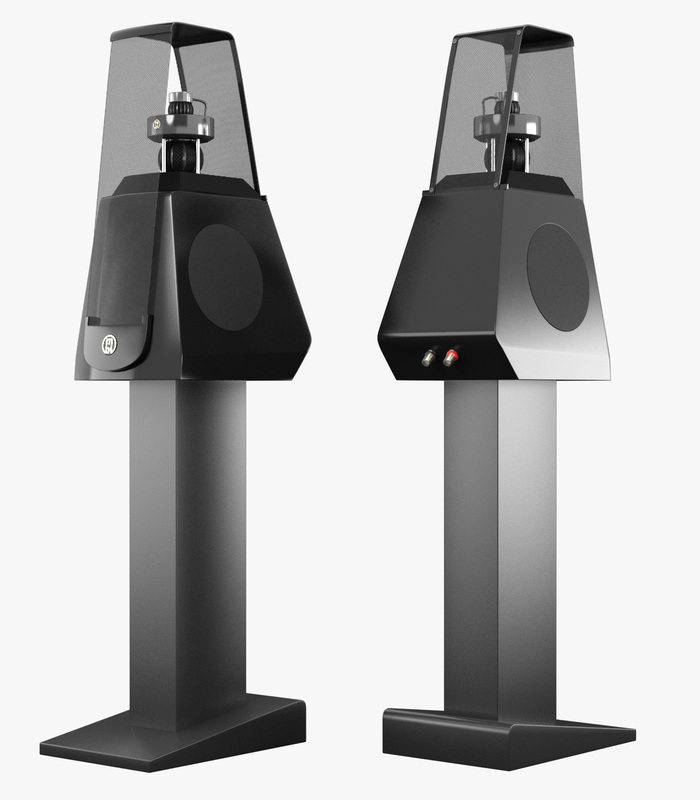 Fundamentals speaker and a special version ofthe center speaker 126 RC will harmonize both visually and technically additionally providing the perfect setting. MBL 126 is the smallest Radialstrahler MBL-a . Learn how great may be the opening rate structure when it is accompanied by the entry intothe world of MBL . MBL 126 - Enter the fascinating world of sounds MBL. (incl. speaker stand) 52.9 lbs.